The Bell Training Academy (BTA) on July 9 opened the Floyd Carlson Airfield in Texas for commercial helicopter pilot training. The airfield is named in honour of Floyd Carlson, who Bell describes as its most notable pilot and its first training pilot. For over 40 years, Bell explains Carlson flew every first flight of a Bell aircraft. Carlson took his first flight in a Bell aircraft on June 2, 1942 — a Bell P-39D Airacobra. He then performed the first flight of every Bell helicopter designed and built until his retirement. He amassed a total of 3,628 flight hours of which 1,313 hours were in experimental and production helicopters. 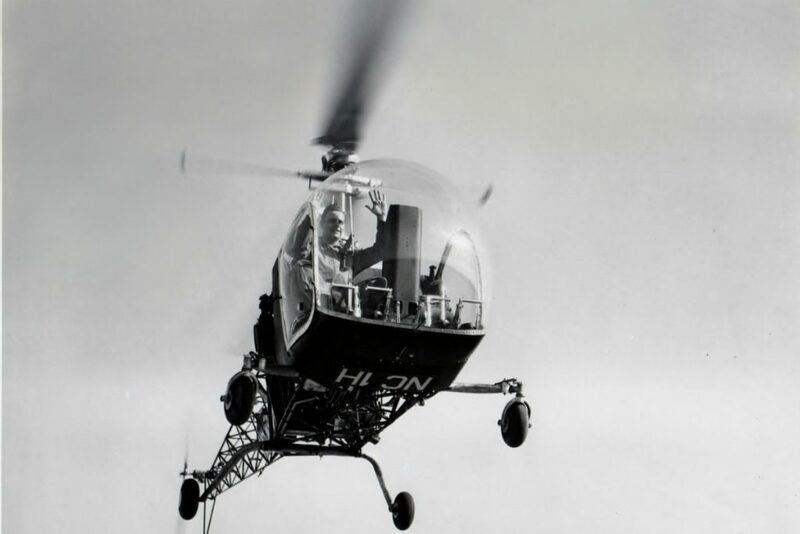 Bell explains his work led to the CAA certification of the Bell Model 47, the world’s first commercial helicopter. The new airfield offers a raised landing platform and runways for training critical normal and emergency procedures, including full touchdown auto-rotations, which Bell describes as a world-recognized differentiator in its customer training experience.